Newer necklace of the pre-collection of spring and summer 2018 arrived earlier than Chanel! Design twisted CCmaku, studded with circular and square rhinestones! There is a difference in shine by shape, there is also a classic royalty that seems to be classic! It is okay to add glamor to the casual style, it is sure to be active even in the revised seat! 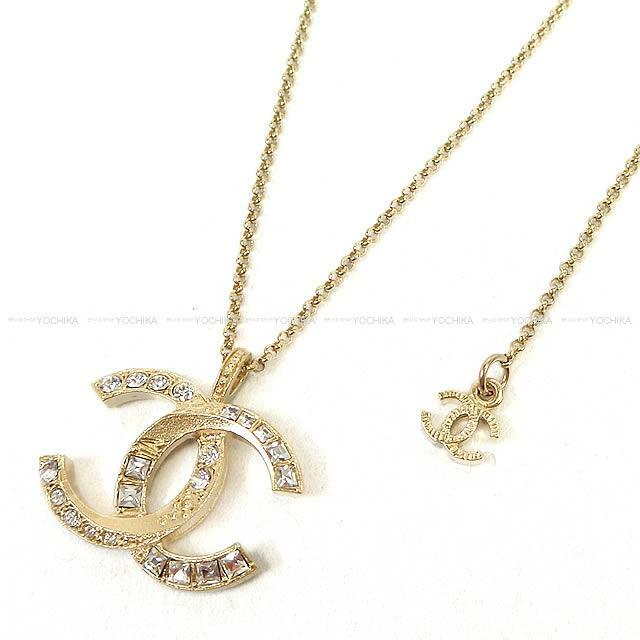 Chanel necklace is very popular as a staple item that is very appreciated gifts!